No, you didn't misread the title. 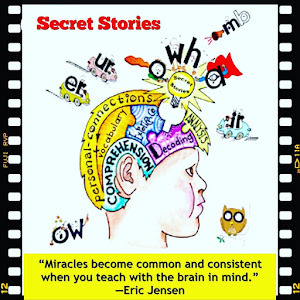 If you're subscribed to my Secret Newsletter, you were probably expecting to receive the video link to my featured presentation at this year's 2018 Title I Conference in your email last weekend. 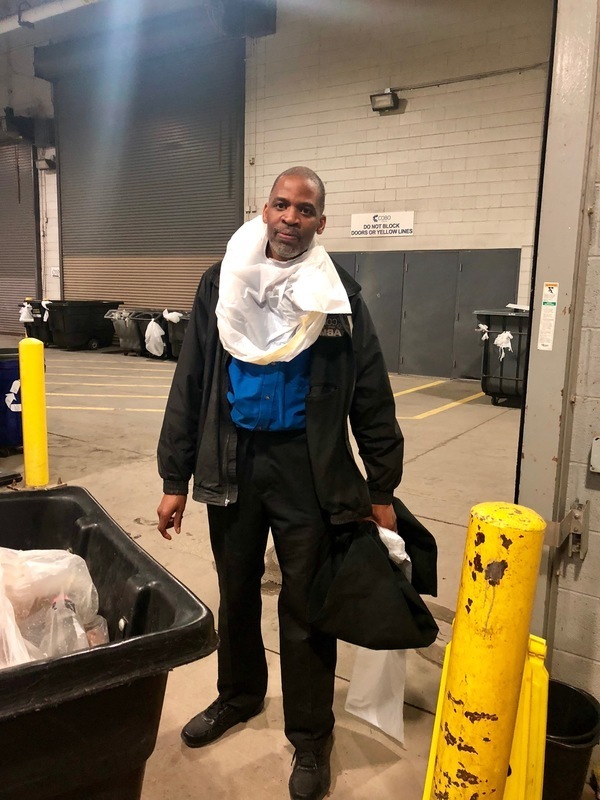 The reason I was unable to send out the Title I video link last weekend (as promised) was due to an unexpected, four-hour long dumpster dive in Detroit last Sunday—the ONE day that I had time in-between flights and conference travel to edit and upload it. Why was I dumpster diving in Detroit, you ask? Was it for jewelry or cash....? Nope. 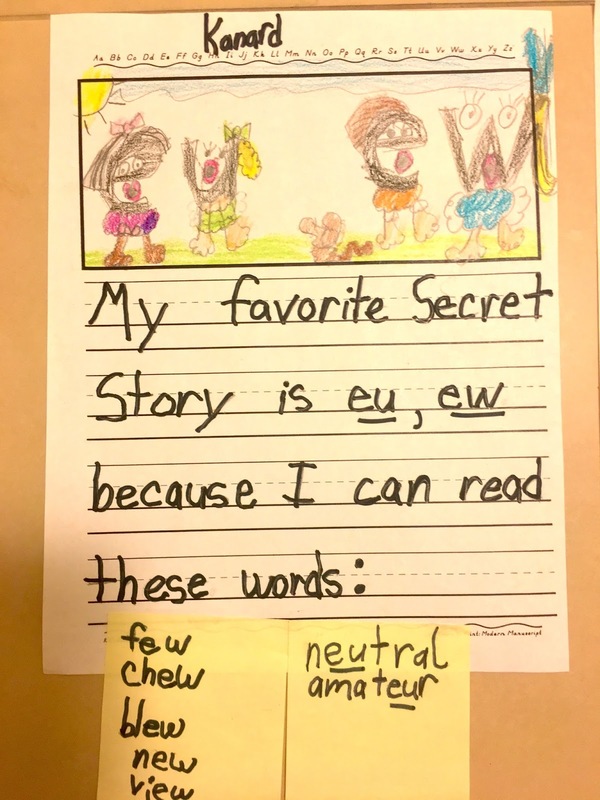 It was to rescue my favorite 1st-grade student writing sample, below. Even when I do keynotes, you're likely to see it thrown over those fancy, giant ballroom doors, like a "Jed Clampett-style" welcome sign for teachers! So you can imagine my horror when after finishing up my sessions at the Michigan Reading Conference, I looked up and saw that it was GONE! I searched everywhere and questioned everyone. 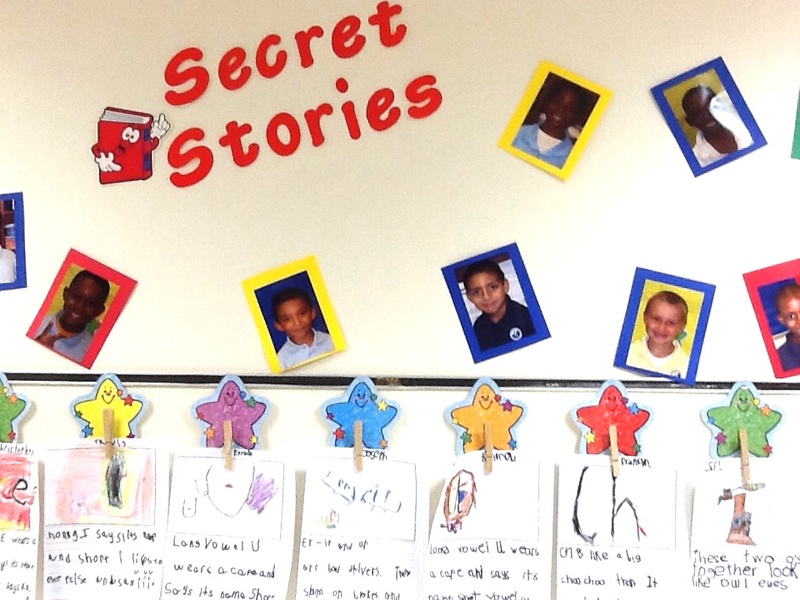 "Has anyone seen a 1st-grade writing sample that's about 12 feet long?” No one had. But as it turned out, it wasn't the cheerleaders. 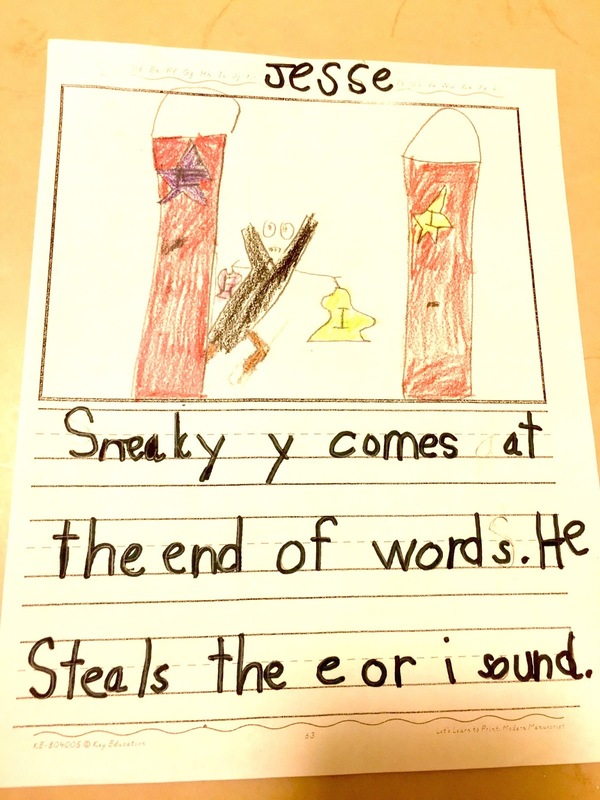 It was a custodian who had apparently spotted my giant, puddled-up, plastic mass of writing on the floor by the door (where it fell) and decided to throw it away…. or try to, as it wouldn't fit in her garbage bag. The writing was so long, and the heavy-duty laminate so inflexible and unwieldy, that she’d apparently had to "hand-carry” that 12-foot long writing across the entire 3rd floor, down the escalator, and to the far side of the main lobby to the gondolas (a fancy word for rolling garbage bins), where it would then be taken to the building's main compacting dumpster on the outer deck. I later found out that my precious writing sample had been put into that giant compacter, where it was squished and squashed by an iron plate that pushed it further and further into the back recesses to make room for more cheerleader garbage. By the time I had figured out what happened, that damn dumpster had literally "eaten and swallowed" my 12-foot long, 1st-grade writing sample! And to make matters worse, there was only one opening at the very front through which all of the garbage had to be pushed through. There was no top or side access door, which meant that there was no way to tell just how deep down that "rabbit hole" dumpster my writing had fallen! We were in about three feet and randomly poking at walls of cheerleader garbage when I suddenly saw my writing pop out from behind some plastic cups. That super-heavy (and extremely expensive) Kinko’s lamination just would not be contained! Imagine a can of snakes trying to uncoil. It was like the tentacle of a giant, plastic octopus reaching out to me…as if it were running home to mommy (if mommy were standing in a dumpster). 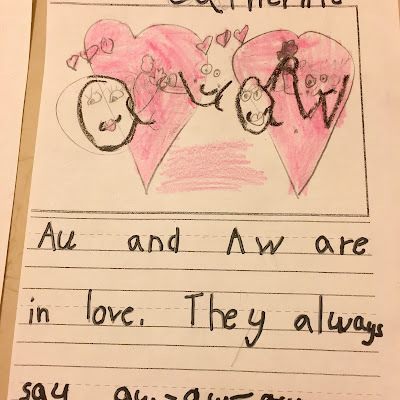 I was so happy to see it that I actually had tears in my eyes, as I just couldn't imagine having to fly home and leave it behind— no more than I could have imagined leaving behind the sweet student who wrote it! At this point (as if there had been any previous doubt) I'm sure that Kevin thought I was certifiably nuts! Only a teacher would understand. My husband certainly didn't when I tried to explain why I'd missed my flight. Luckily though, Delta Airlines did understand (or else thought that I'd made up the most bizarre excuse EVER for missing a flight) as they were kind enough to book me on a later one that night. 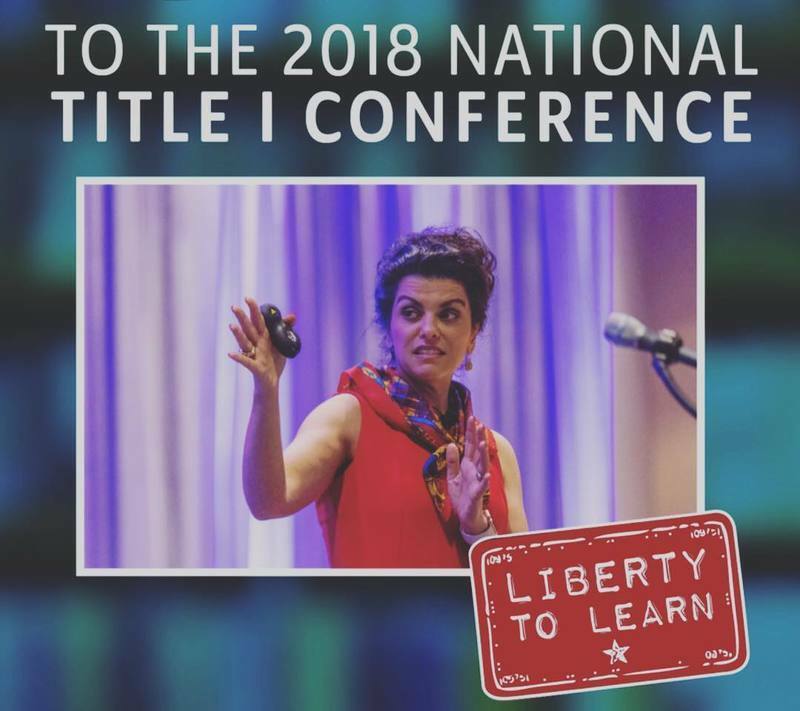 So now that I've provided you with what is probably WAY too much information, here is the link to my featured presentation at the 2018 National Title I Conference in Philadelphia, as promised! or watch the video, below. I also want to say a big THANK YOU to everyone who has taken the time to send me (or post on Instagram, FB or Twitter) pics and vids from their classrooms, as I can't tell you how much I LOVE LOVE LOVE seeing all of the awesome things your kiddos are doing with the Secrets! It's the reason that I dig through dumpsters— Lol! With Warm Regards and Happy Spring Wishes! 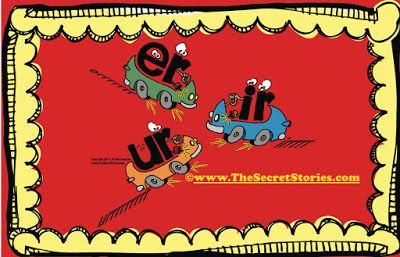 PS I am also including the download link (see below) to the Secret Stories® white paper which provides a great overview of the research that supports the topics covered in my presentation at Title I. Additionally, you can download the PDF handout packet from the Title I lecture, here. 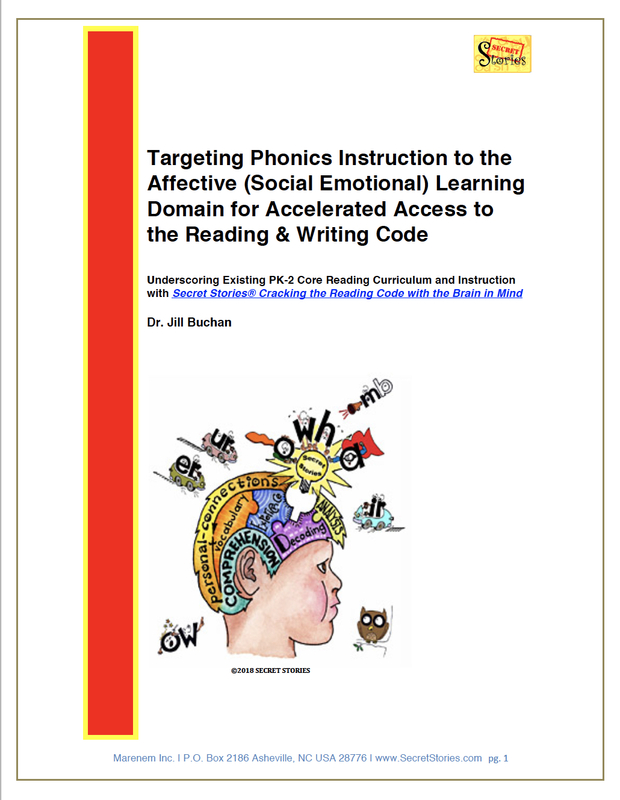 Dive deeper into the research behind Secret Stories® and how to target phonics instruction to the earlier developing "affective" social-emotional (feeling) domain for accelerated learner-access to the code! My son is in grade two and is not reading. He has a diagnosis of high functioning autism. 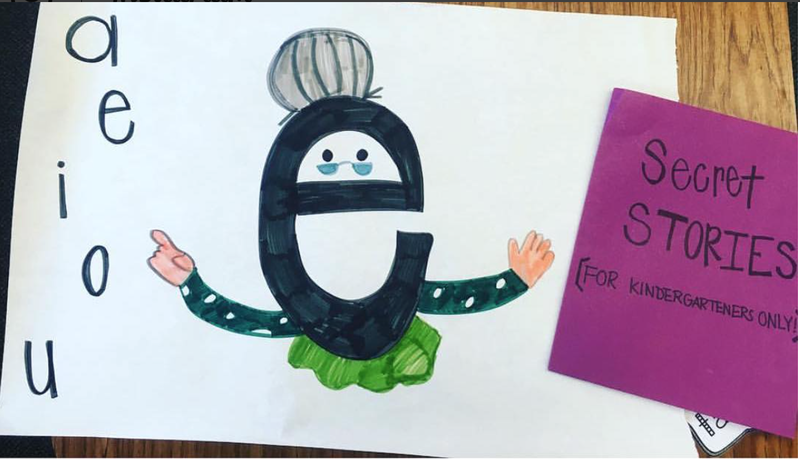 When I asked my son’s doctor last week what I could do to help my son with reading, the doctor said, “He has autism, he might never read.” It feels that I am getting the same message from his school. I struggled in school with a severe learning disability. The learning disability was not discovered until I was in grade 8. I spent many years, sitting in classrooms and not knowing what was going on. When I was diagnosed in grade 8, my parents were told I was "mentally retarded” and that I would never be able to succeed in the local public school. 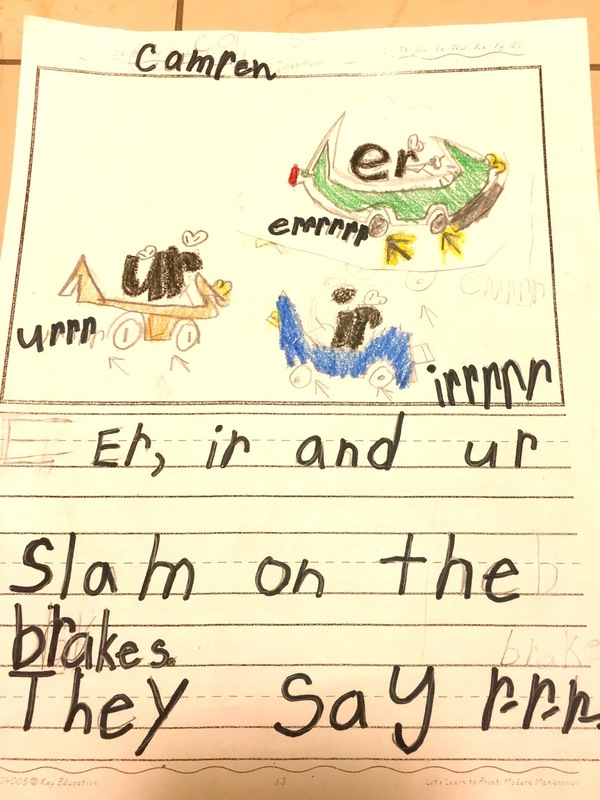 My son told me that he sits in class and just looks at his worksheets for the entire class. 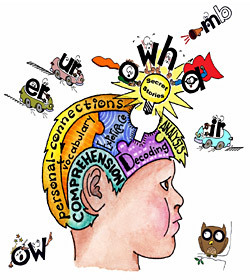 I have spent many nights googling different ways to teach my son to read. I am a single mother and it seems hard sometimes not to have another person to share my worries with. 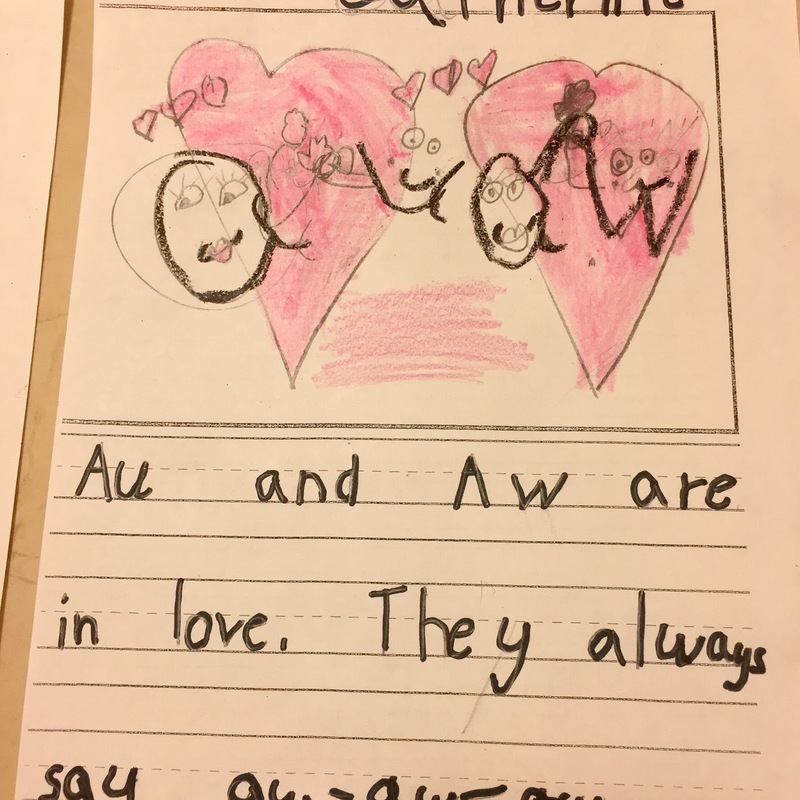 I just stumbled upon your method yesterday and I printed out some of your stories and read them to my son and showed him the pictures. He remembered the sounds right away. I have been watching your videos on YouTube and they have been unbelievable. This is the first time in a long time that I have felt extremely hopeful. I can't thank you enough for your book. My son has started reading! He loves the Secret Stories. He thanked me last night for getting the Secret Stories for him. 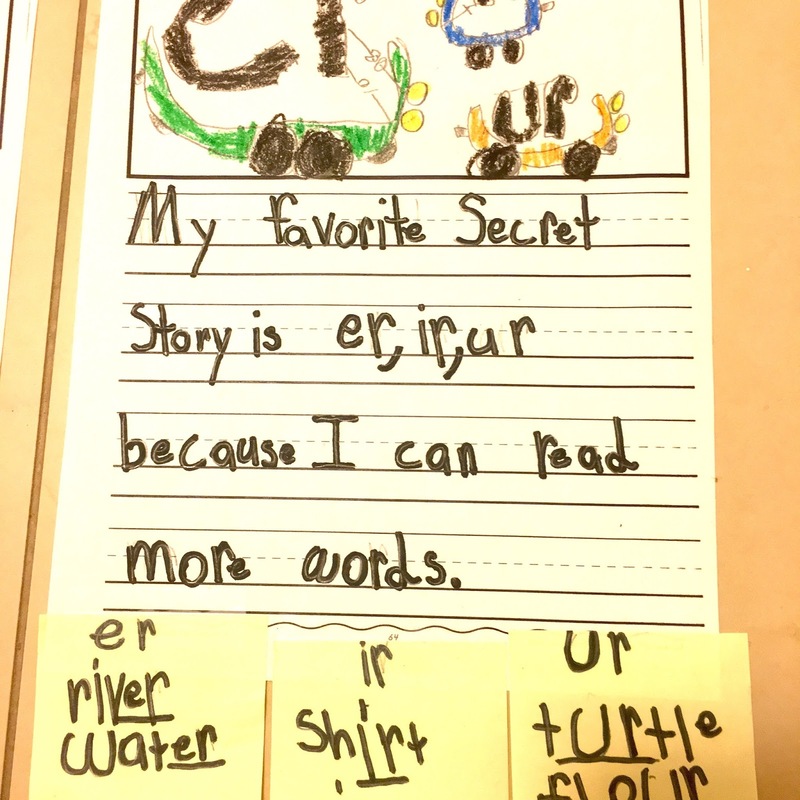 Last night, I asked him to read the word "cookie" using what he learned from the Secret Stories. His first response was, "I can't read such a big word." I told him to try. He sounded out the word right away. 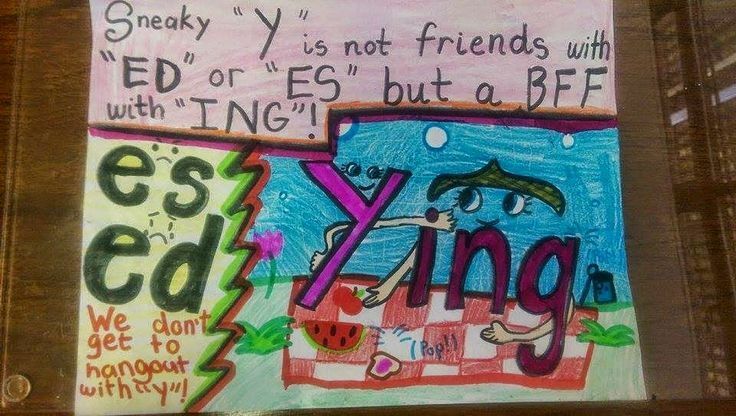 He then said, "Mommy, I read the word cookie! I can't believe I read such a big word!" Katie, your program is unbelievable. It really should be used in all schools to teach kids reading. 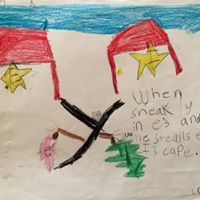 PS My son loves drawing in his sketchbook. He brought the Secret Stories with him to swimming and was drawing and practicing the stories before his class. Here is a picture of him sketching the secrets in his sketchbook. 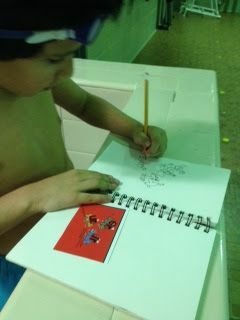 And here's a wonderful picture of this adorable little guy with his Secret sketchbook at swim practice! 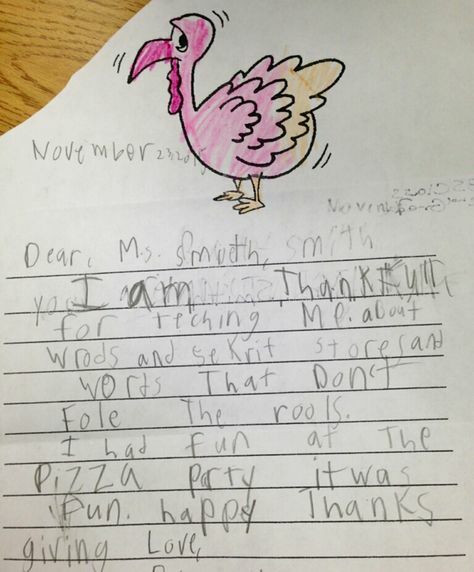 Every teacher knows it doesn't get any better than this! Although, these next notes from actual kiddos come close, beginning with this one from a SPED learner in South Carolina, sent to me by his wonderful literacy coach, Sheila Smith. and words that don't follow the rules..."
And some creative Secret "Odds & Ends!" 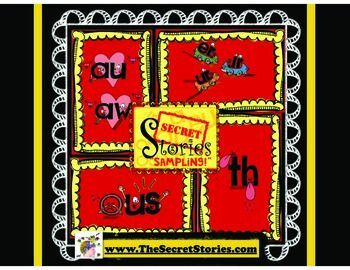 And if you don't already have the Secrets, but would like to try sharing them with your students, you can download this mini-sampler poster pack FREE!